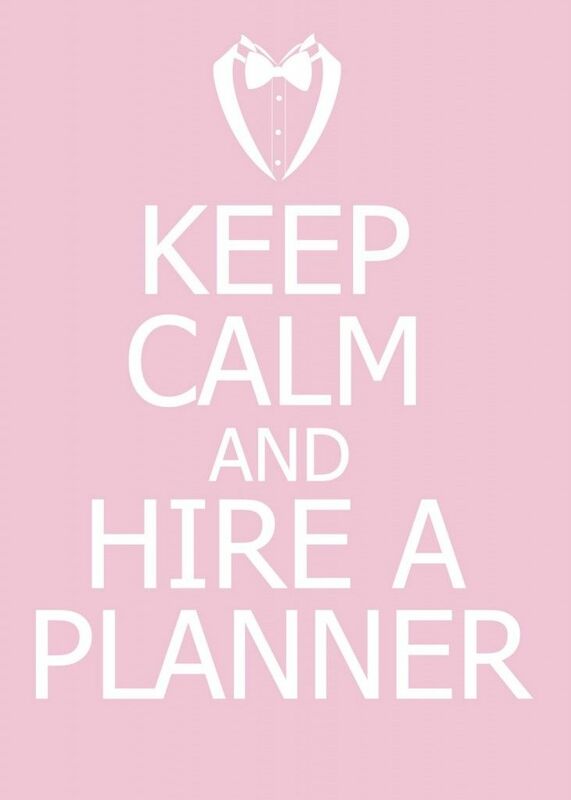 we would like to reflect back on some of our favorite Winter weddings this past year! Cheers to the new Mr. & Mrs. Ross + Kristi Urban ! We had a blast working with this charming couple! Aren’t they gorgeous? 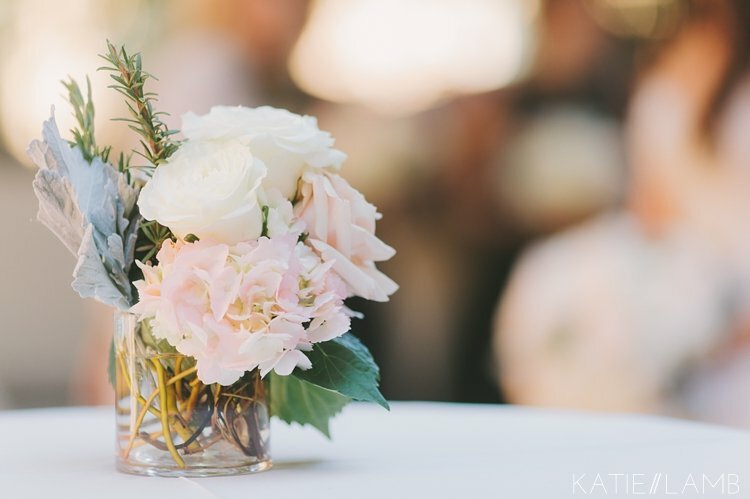 Thank you to Katie Lamb Photography for all of the beautiful photos! To give Kristi’s pastel pink, ivory and mint palette a winter twist, her bridesmaids wore classic LBD’s. These darker tones created a perfect contrast that allowed the soft bouquets to be center stage. 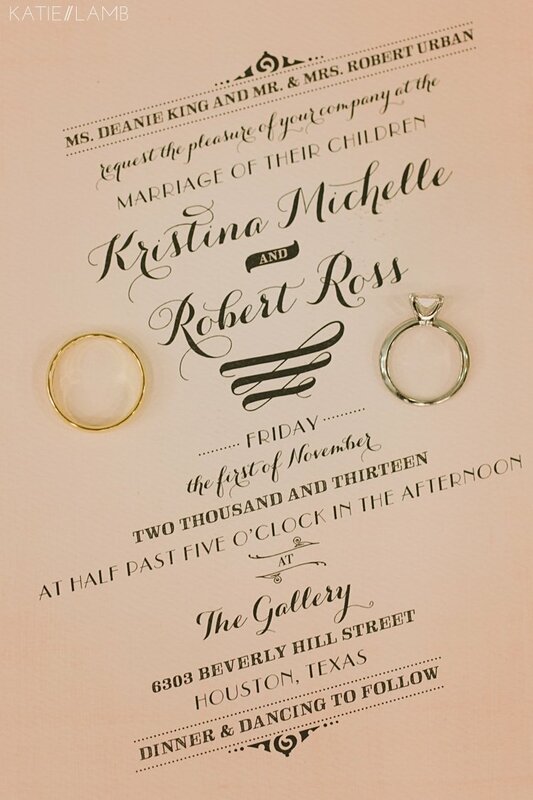 Kristi & Ross exchanged sweet, heart-warming letters to one another just before their First Look. at a donut station by Sugar Bunch Creations!